Upendra Kumar Sinha, Chairman of the Securities and Exchange Board of India (SEBI) has said that the regulator is concerned over the weak health of the mutual funds' industry in the country. The mutual funds' industry has been affected by leaving investors and difficult domestic as well as global economic environment. The Indian mutual fund industry sank by as much as 16.5 per cent as its assets under management (AUM) fell from Rs 703,669 crore in March 2011 to Rs 587,659 crore in March 2012. While speaking at the eighth annual mutual fund summit organized by the Confederation of Indian Industry (CII), in Mumbai, he said that the market regulator had suggested to the government to route the investments under the Rajiv Gandhi Equity Savings Scheme through mutual funds. 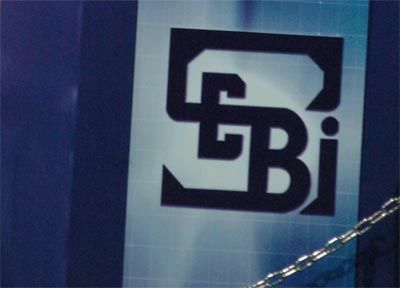 Sinha said that the state of the industry is not due to regulatory moves by SEBI. He stated that SEBI is not on a `regulatory overdrive'. He then pointed out that the investigations have found nine asset management company (AMC) whose majority of schemes have been underperforming compared to the set benchmarks for the last three years. He added that there were nine other AMCs, which have seen upto 590 per cent of their schemes underperforming in the last three years. "This cannot be allowed by regulator to go on and on and such fund houses must take corrective action," said Sinha. He also said that the regulator will engage fund house chiefs and fund managers, whose schemes are regularly underperforming and know what actions they are proposing to address the issue.